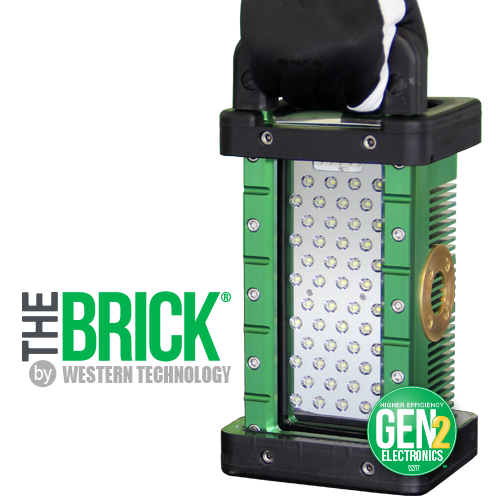 Intrinsically Safe Rechargeable LED Flashlights | Western Technology, inc. 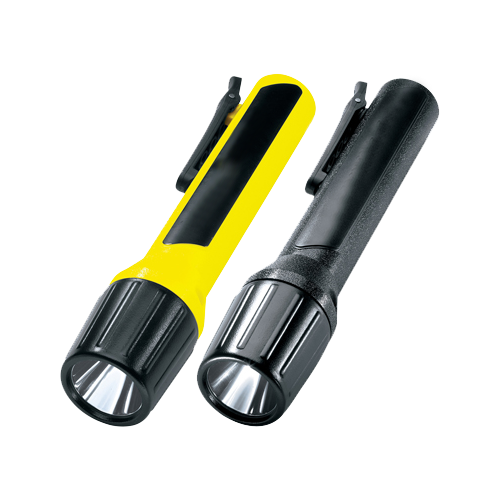 The Model 7460ORG & 7460YEL – Intrinsically Safe Rechargeable LED Flashlights (Spot) are the must have spotlight flashlights with a high-impact nylon casing, water-resistance, 4 modes, focused beam, and dual power capabilities. 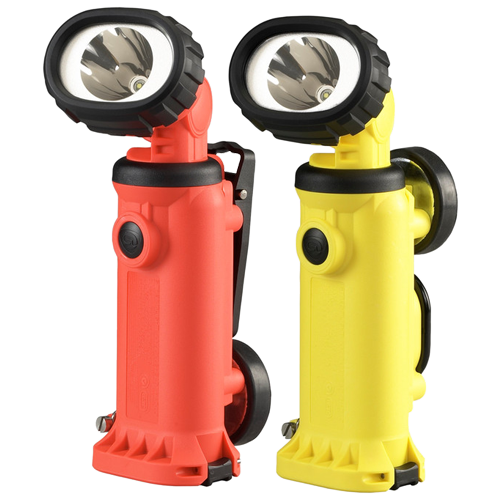 The Model 7460ORG & 7460YEL – Intrinsically Safe Rechargeable LED Flashlights (Spot) are full of practical features. 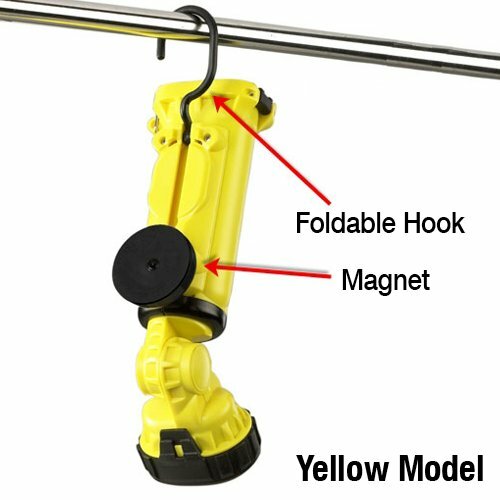 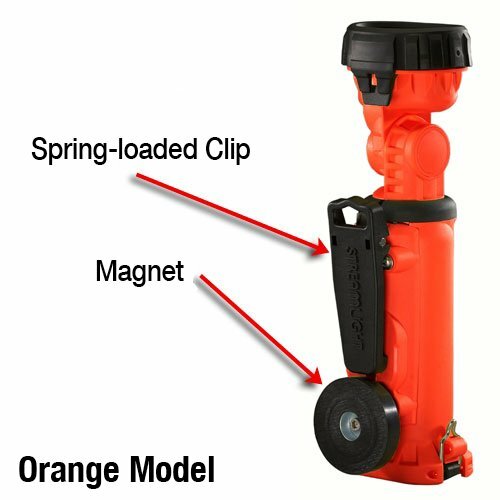 The Yellow Model comes with a magnet and hook option or the Orange Model comes with a magnet and clip combination. 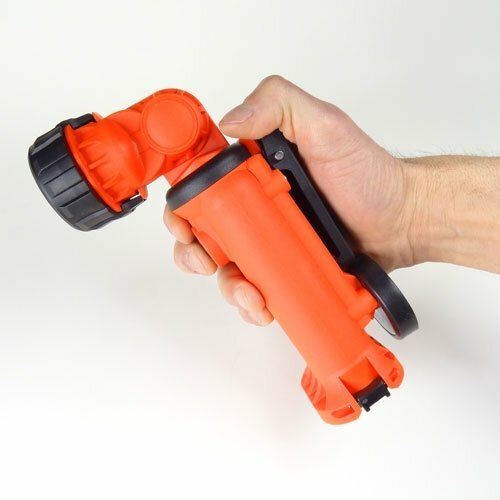 These are the spotlight version of this battery-powered LED flashlight. 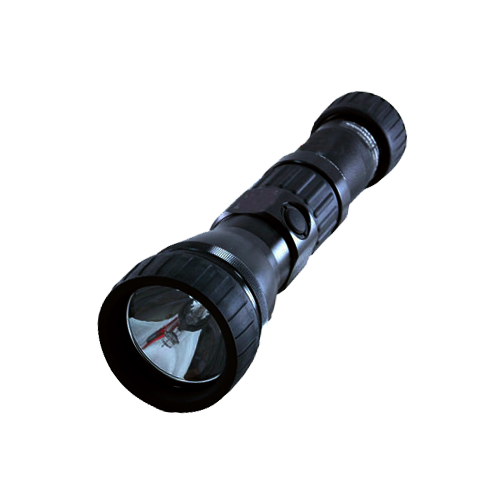 Equipped with high-impact nylon casing, water-resistance, 4 modes, focused beam, and dual power capabilities. 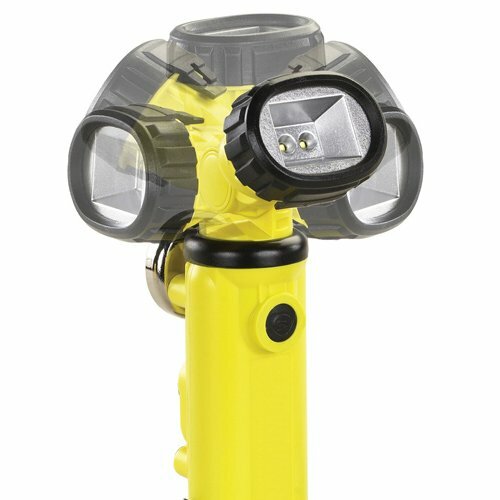 The 7460 LED Flashlights are a lightweight, rechargeable, hand-held work light with a 210 degree articulating head that rotates a full 360 degrees. 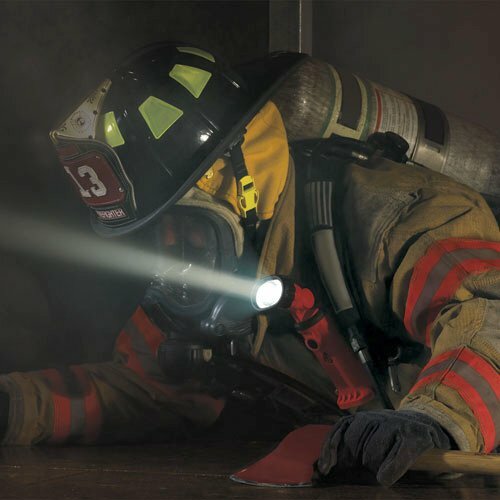 Proven application: first responders, especially fire & rescue.